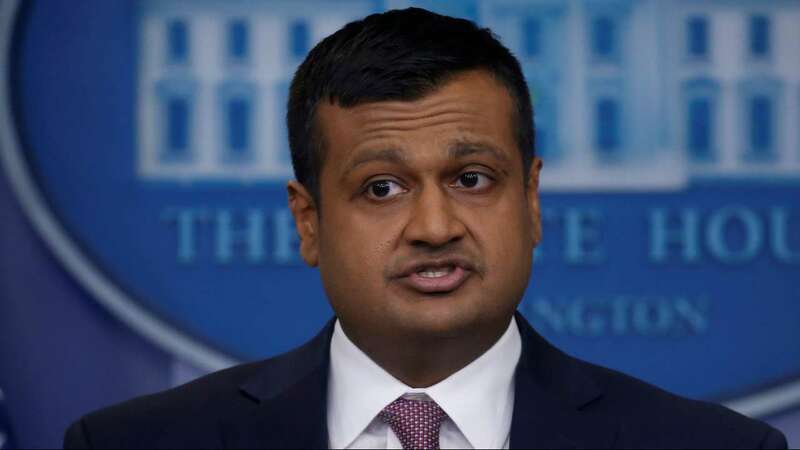 This morning on Fox and Friends, Principal Deputy Press Secretary Raj Shah declared that the President has provably been willing to take a “tough” stance on Russia, something the Obama administration never did. Shah reminded the audience that the President “authorized a bombing campaign in Syria against the Assad regime over Russian objections,” despite pushback from other politicians that such a move would further provoke Russia. These comments come on the heels of the Mueller investigation which recently indicted 13 Russians and 3 Russian entities for “meddling” in the 2016 elections by sharing pro-Bernie and pro-Stein memes.